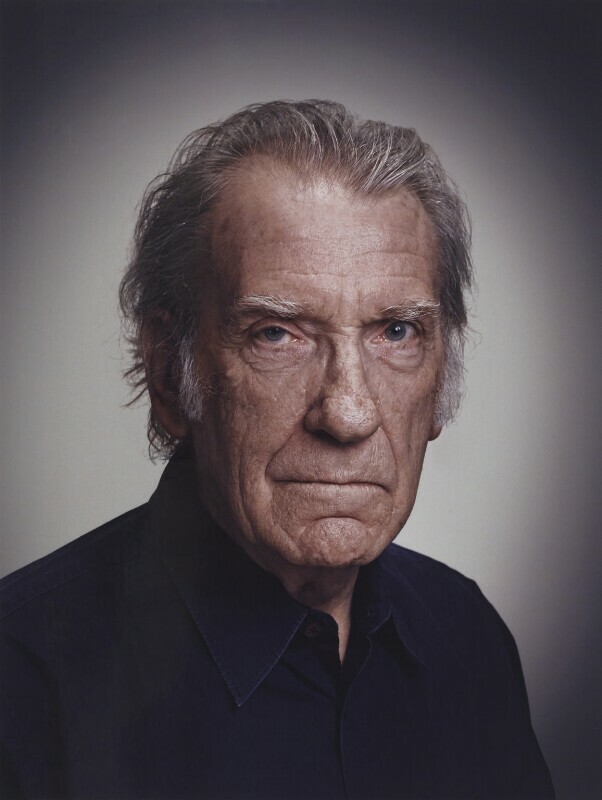 David Warner (1941-), Actor. Sitter in 3 portraits. Rory Lewis (1982-). Artist of 7 portraits.